Launched today 25/03/14, the MFI team and I are delighted to bring you our latest issue packed with fashion, style, interviews, articles and much much more! Click the link below and say hi! 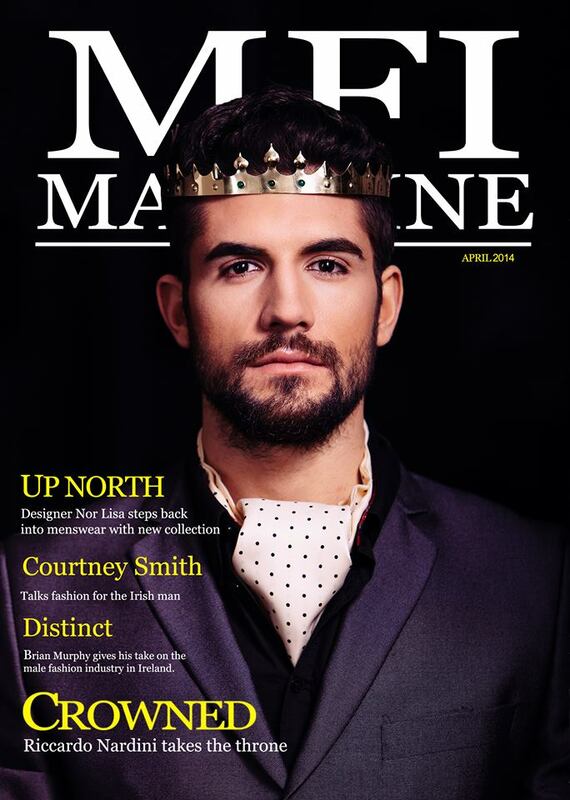 This entry was posted in Events, Press, Publication, Styling and tagged assetsmodelagency, kyle tunney photography, men's fashion ireland, menswear2014, mfimagazine, primark 2014, rebirth of cool. Bookmark the permalink.